Honda has put a doubleheader in play here, with updates for 2019 coming for both the Pilot and the HR-V utes. Yes, I said “utes.” Anyway, the broad brushstrokes are the Pilot gets a more aggressive styling redo, the HR-V gets two new trims levels, and now all Hondas will get the Honda Sensing package of safety tech. So let’s dive right in with the 2019 Honda Pilot. For those new to this sphere, the Pilot is Honda’s big SUV (or as big as they’re currently making). While still keeping the seating capacity at a healthy eight people, the 2019 Pilot brings quite the list of upgrades to the Pilot. The first thing you’ll notice is the more aggressive exterior styling, but this is not just a mid-cycle styling refresh, oh no. Also to be found on the 2019 Pilot is a new, hands-free power tailgate and significant refinements to the beast’s nine-speed automatic (but that trick transmission is found only in the Touring and Elite trims). 4G LTE in-car Wi-Fi is now along for the ride and so is the larger rear entertainment system with Blu-Ray and streaming video capability. 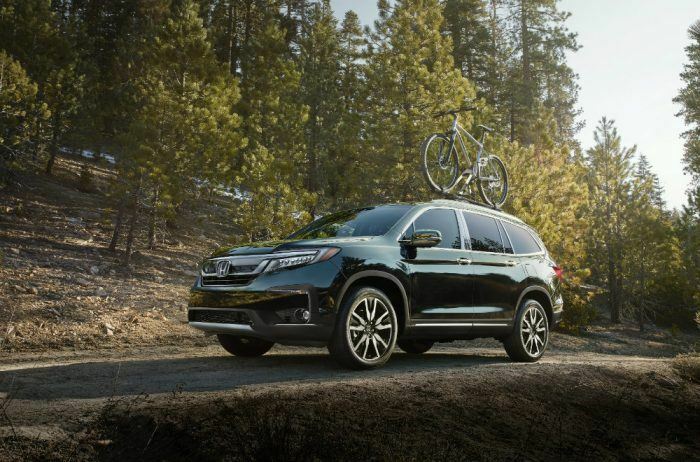 Given that 99.9 percent of the rides with the Honda Pilot will be family trips, having in-car net access and a rear entertainment system will probably be heaven sent to you over-worked, under-slept parents. 2019 Honda Pilot. Photo: Honda North America. 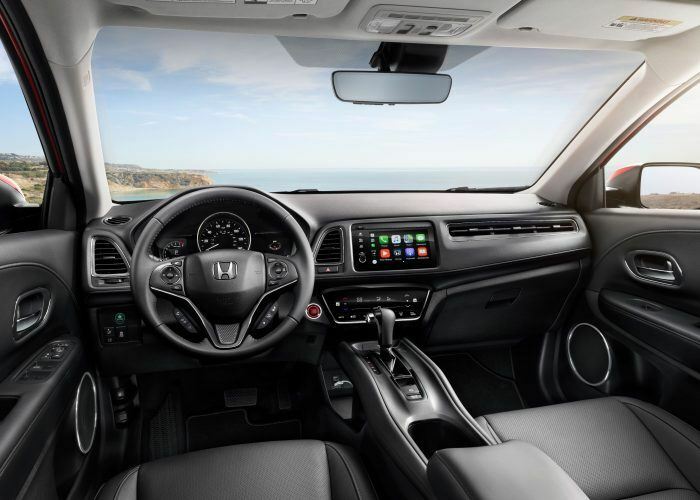 2019 Honda Pilot interior. Photo: Honda North America. It seems all the “infotainment” stuff can be controlled via a smartphone-enabled CabinControl app. You can also adjust things with a new Display Audio touchscreen system with Apple CarPlay and Android Auto built right in. And the system is slick enough to behave like your smartphone and get over-the-air updates, which sounds pretty cool. 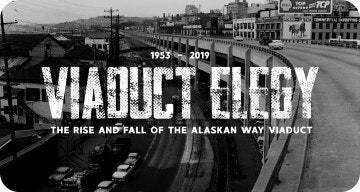 The refreshed 2019 Pilot will be available starting on July 16th. 2019 HR-V interior. Photo: Honda North America. Now, about that 2019 Honda HR-V. The five-door subcompact SUV looks to expand its appeal with the addition of new Sport and Touring trims, along with refreshed styling and new tech like Apple CarPlay and Android Auto. The HR-V also gets a more refined Continuously Variable Transmission (CVT) while a Real Time all-wheel drive system is available. The new HR-V also gets additional sound deadening here and there, and the cherry on top is the new addition of variable-ratio electric power steering, making for easier parking lot maneuvers and such. And yes, the 2019 HR-V also comes with the Honda Sensing package for the first time. Honda Sensing comes standard on EX and higher, but is optional down there in the lower grades as well. Expect to see the refreshed HR-V at dealerships on July 24. Photos & Source: Honda North America. 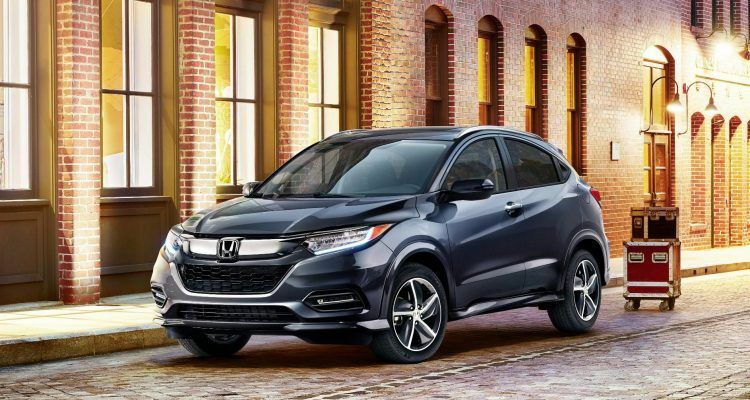 No Comments on "Honda Hits Doubleheader With 2019 Pilot, HR-V Updates"